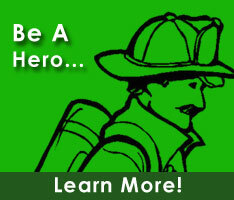 Bill is currently a member of the Frederica Volunteer Fire Company. He holds the positons of President within the DVFA Executive Officials. He also serves on the Advisory to SFPC, and Apparatus Standards committees.